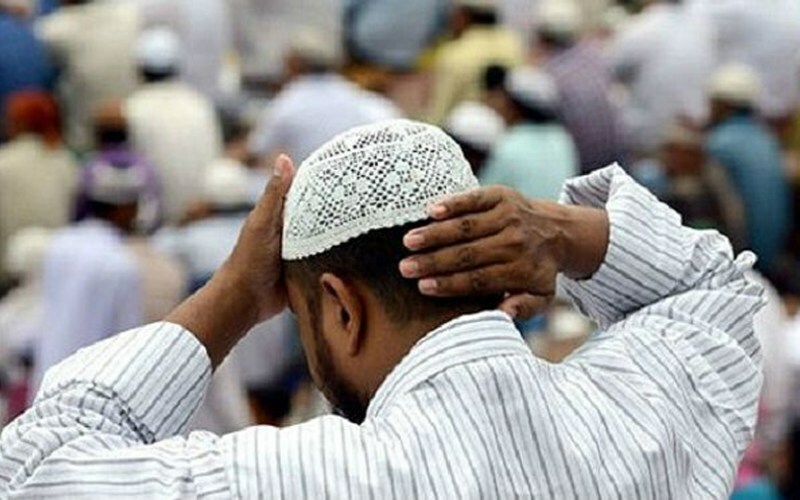 New Delhi, 05 Jan 2019 [Fik/News Sources]: After the Noida police told multinational companies in Sector- 58 to direct their employees not to offer Friday prayers in a community park, a few Muslims sought permission from the city magistrate to offer Friday prayer but the application has been kept in cold storage. The passed out of religious seminaries when asked about the issue said if the place is government’s land or owned by any private person then permission must be sought from the owner. Or the prayer can be offered as far as the concerned authority or person has no objection over it. If they have objection Muslims should avoid offering namaz. The scholars said Namaz is obligatory but Islam forbids performing an obligation by hurting anyone. If there is an objection to offering namaz at a particular place, then Muslims should search an alternative and should avoid an unnecessary clash. It is better to first seek legal permission then offer namaz there.